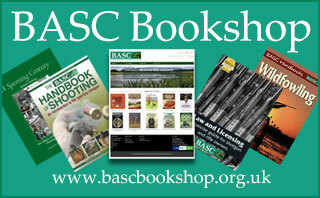 Search the BASC Trade Directory for offers and discounts. Discover the simplest and most effective solution to stop a dog pulling on the lead, the Gencon head collar. High Peak Endurance - The 'Ultimate' Technical Shooting Sock - British Made Quality & Extremely Hardwearing! 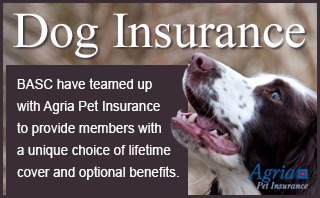 PLUS FREE P & P! Joining the UK's largest shooting organisation has never been easier or more cost effective. 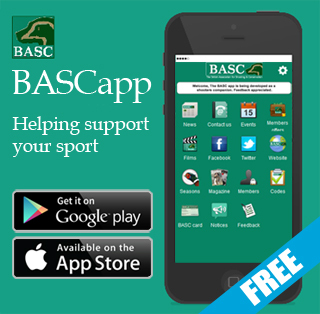 Phased direct debit makes it easier for members to manage the cost of their BASC membership.